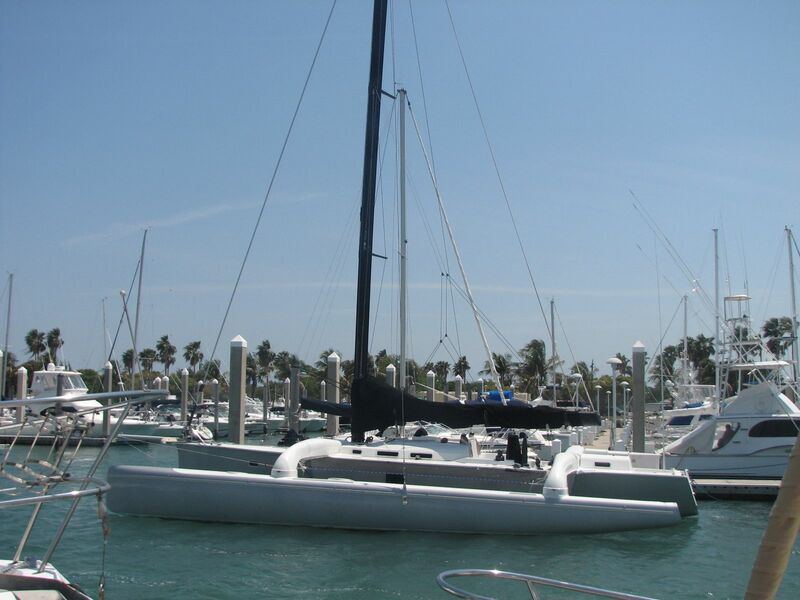 NEW TO THE MARKET - 2006 LEOPARD 47 SAIL CATAMARAN THAT IS PRICED FOR A QUICK SALE! 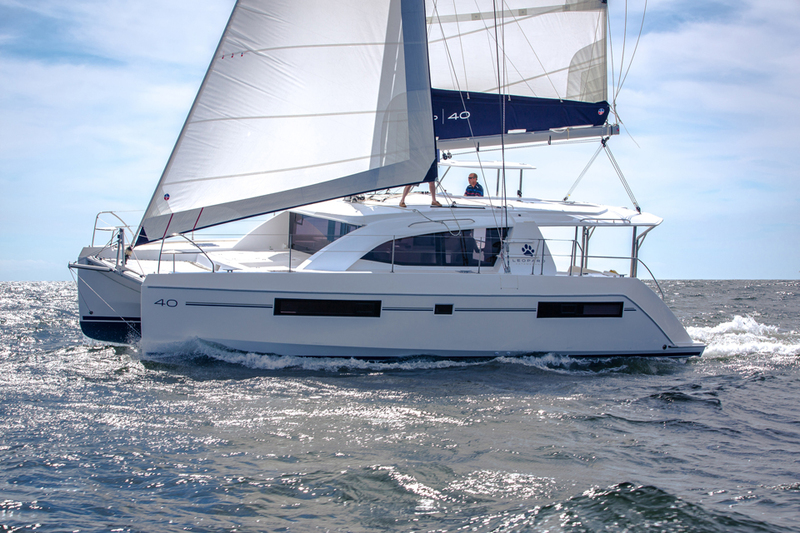 DON'T MISS OUT ON THIS BLUEWATER CRUISING CATAMARAN! 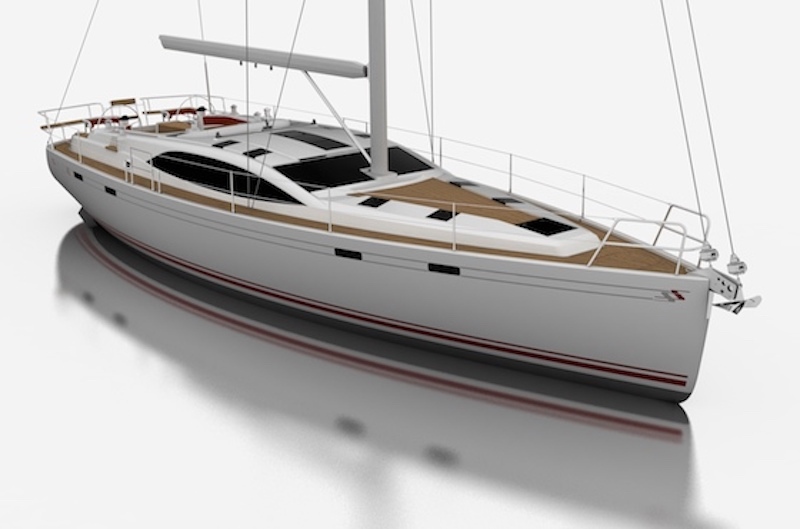 The Leopard 47 is the best combination of space, performance, quality, and value. 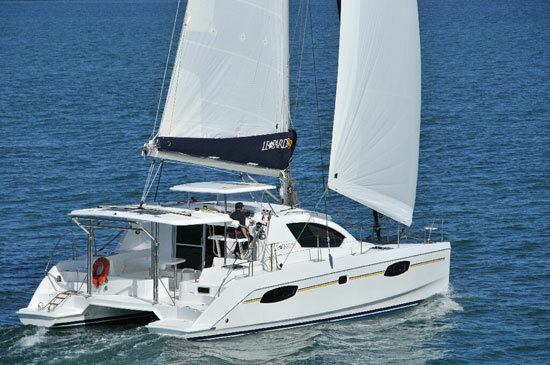 Built in Cape Town, South Africa and outfitted with US equipment, including complete electronics, generator, and air conditioning. 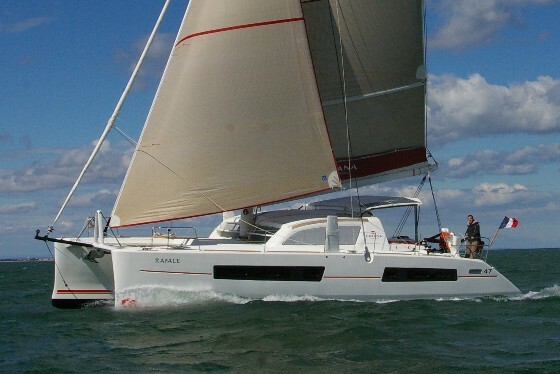 The Leopard 47 features a galley up, private and spacious heads, an aft platform with direct easy access to the cockpit, and great performance under power and sail. 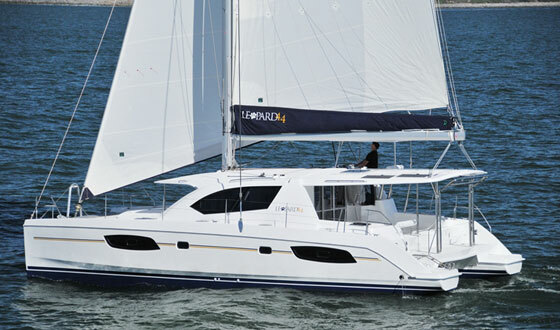 This privately owned Leopard 47 is professionally maintained to a great standard. It is the 4 cabins and 4 heads, which sleeps 8 guests in cabins and a further 2 guests in the saloon.